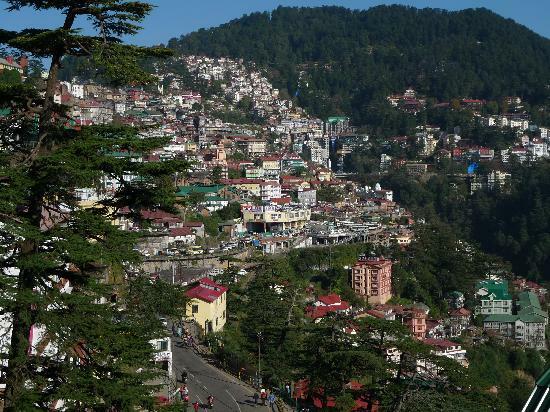 A must see place whenever you visit Shimla, Army Museum is just a few kilometer away from famous Shimla mall road. It will take you 10-20 minutes to reach their from the mall road in cab and up to 30-40 minutes by feet. We would advise you to go by feet to see the natural beauty on the way. Huge pine tree jungle with little rush of people will make you feel the nature. 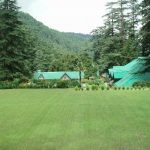 Army Museum is situated near the Annadale Ground which is used by the army for the purpose of training and for sports activities.The army museum shows the culture and history of the Indian army over a period of time. Army personnel could be seen playing Golf here. 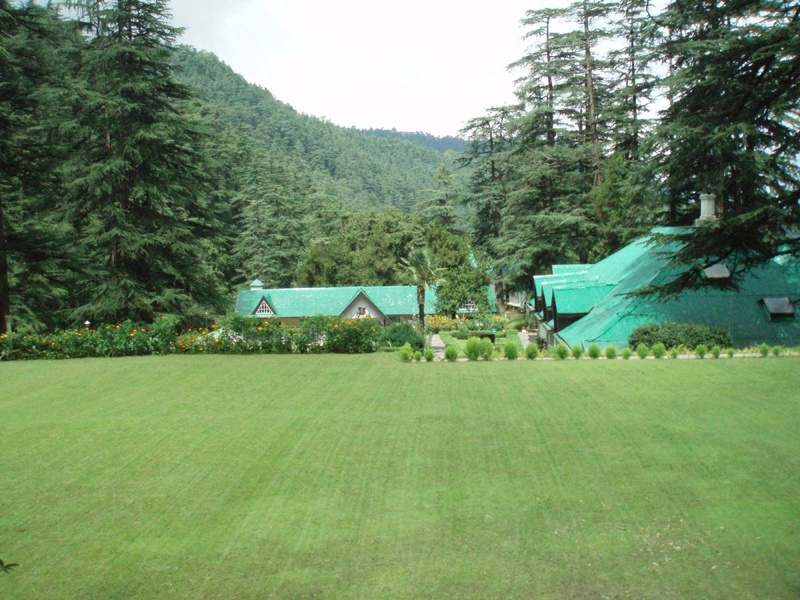 The army museum has been dedicated to the people of Shimla by the Lt Gen KS Jamwal. This museum is all about the glorious Indian Army and its soldiers. There you will see awards and accolades won over a period of time, uniforms worn during the British rule, Army musical instruments, army rifles, pistols etc. 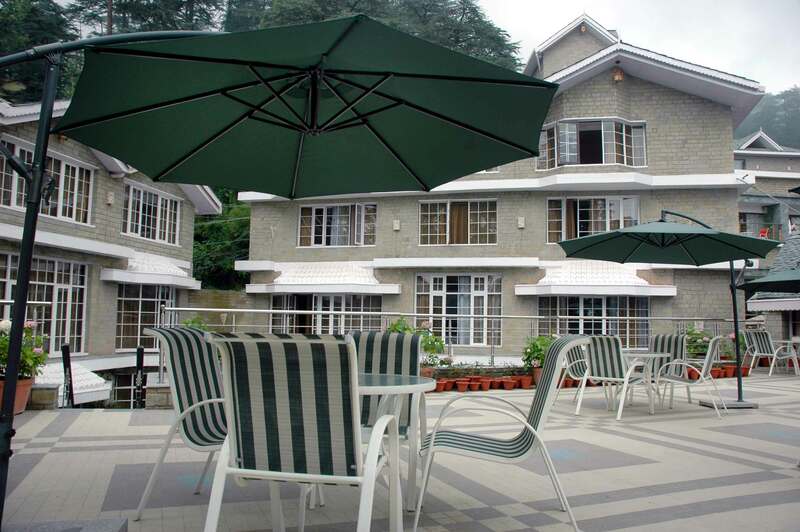 Its a wonderful place beside the big Annadale Ground that you will not find anywhere in Shimla. To see the marvelous Indian army history and its weapons.